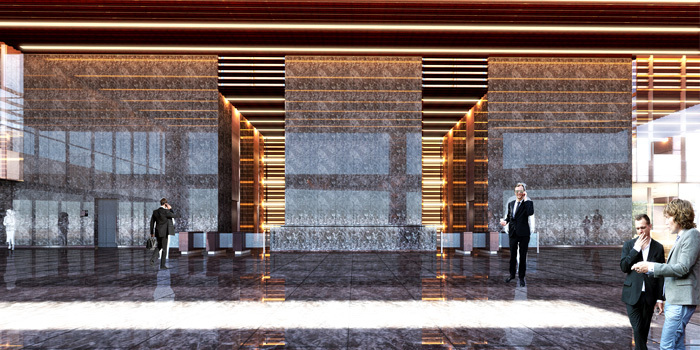 A premium grade new development in the prestigious Satrio and Mega Kuningan area. 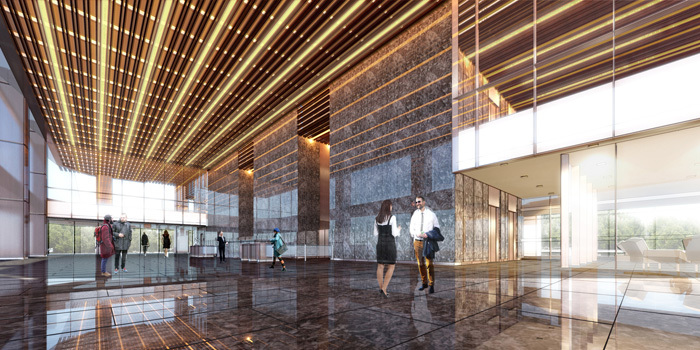 Designed to meet the thriving workforce that continues to grow in Jakarta, Satrio Tower is excellent for business development. 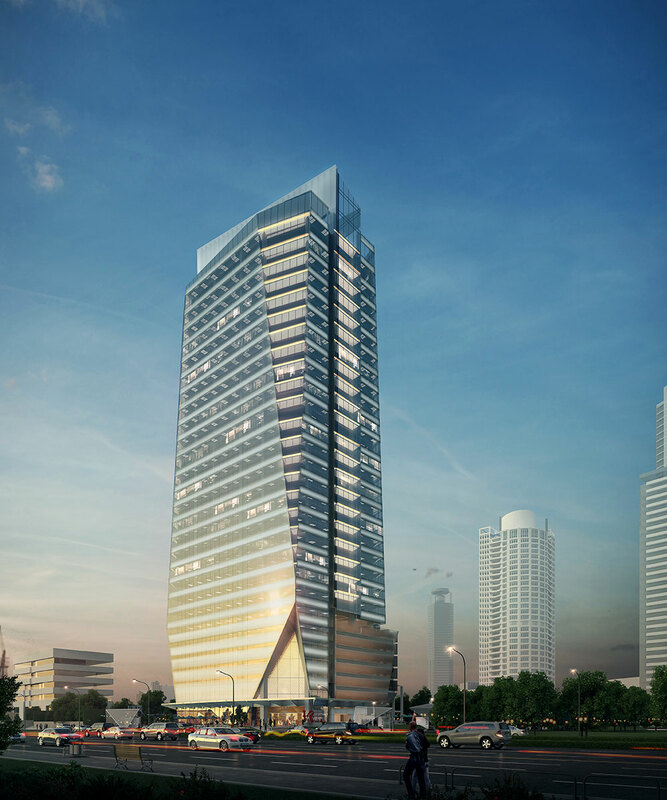 This 28-storey building that is detailed for the ideal business experience offers a range of unit options for tenants of almost any size. 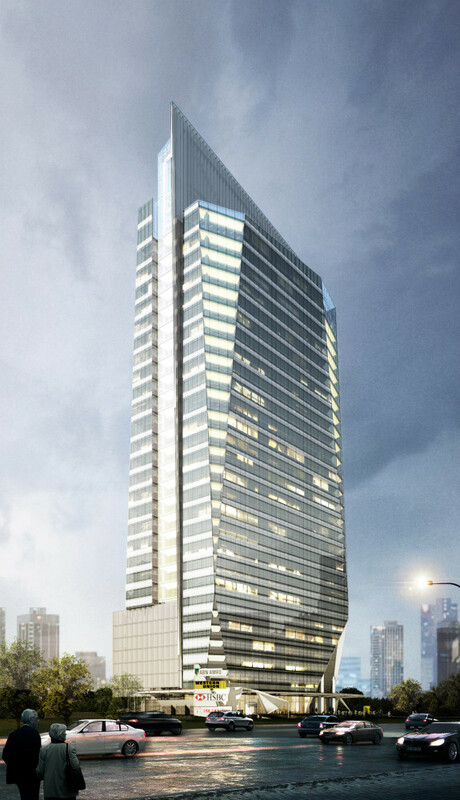 Satrio Tower includes three basement car-parking levels, five parking structures, two levels of retail space and ± 32,000 sqm of office space. Located in the Mega Kuningan area and along Jalan Prof Dr Satrio, Satrio Tower has the perfect address for growing and established businesses.